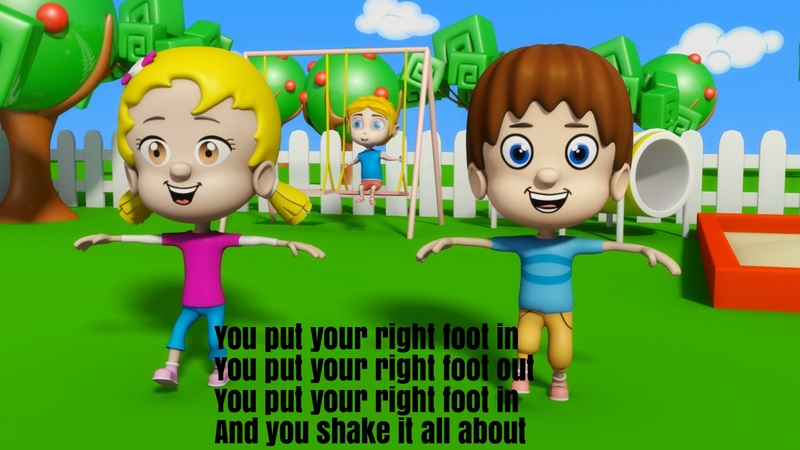 Hokey Pokey is a popular children’s song and dance. 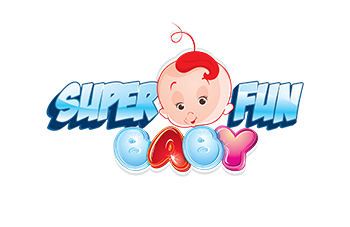 It has a very catchy melody, and doing the dance is great fun (for both kids and parents.The Hokey Pokey dance became popular in the USA in the 1950s (when rock’n’roll became popular). And it has been a true classic ever since.